The celebration of Eid is interwoven in the fabric of British Society since the 19th century, where Muslims contributed in different fields. Every year thousands of Muslims celebrate Eid twice; to honour the completion of 30 days of fasting, and the completion of an annual pilgrimage in Mecca. Celebrations manifest in diverse forms depending on the culture of individuals, their distinct flavours, idiosyncrasies, fashion and food tastes; yet society unites with the similarity in the core celebration of self-discipline, self-awareness and gratitude of the human experience through differences of backgrounds, ethnic groups and professions. During my dotingly journalist escapades I met a young lady and professional in Birmingham. I stare in awe of my surrounding in my daily life like a camera zooming into unspoken tales melting in body languages and moods of any passer-by. When Rozena walked into the warm colours of a Syrian Restaurant in Moseley Village, the rays of light highlighting her blonde curls, I began to read her story. 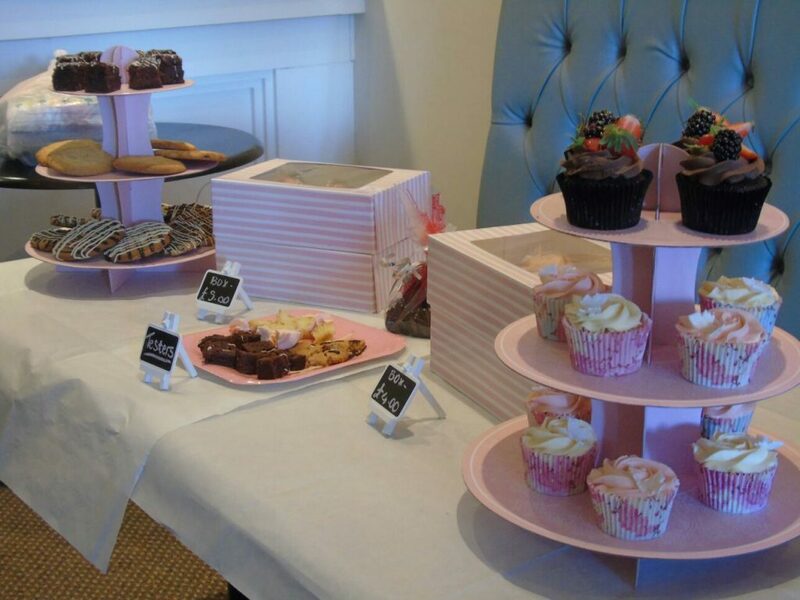 We enjoyed breakfast and spoken about her successful Eid Networking event last Sunday, 17th September 2017 in the local area. Rozena is currently a working professional in the banking sector, which presents challenges similarly faced by other Muslim professionals where they’re unable to meet young Muslims. Her job is where not many Muslims work. Therefore, conversations, banter, ideas and an air of familiarity that she enjoys engaging outside of working hours are missing. She’s very active in her life. She does yoga classes, involves herself in art work, attends to her hobbies and interests, and takes pleasure in exploring different restaurants where Muslims don’t necessarily go to. These are some of the events, which led up to starting her community-based groups. Based on her own experience she recognises that there’s a need for a local community bringing together people you would like to meet and get to know. That is where her platform, Muslim Social and Networking Events Group emerged from. 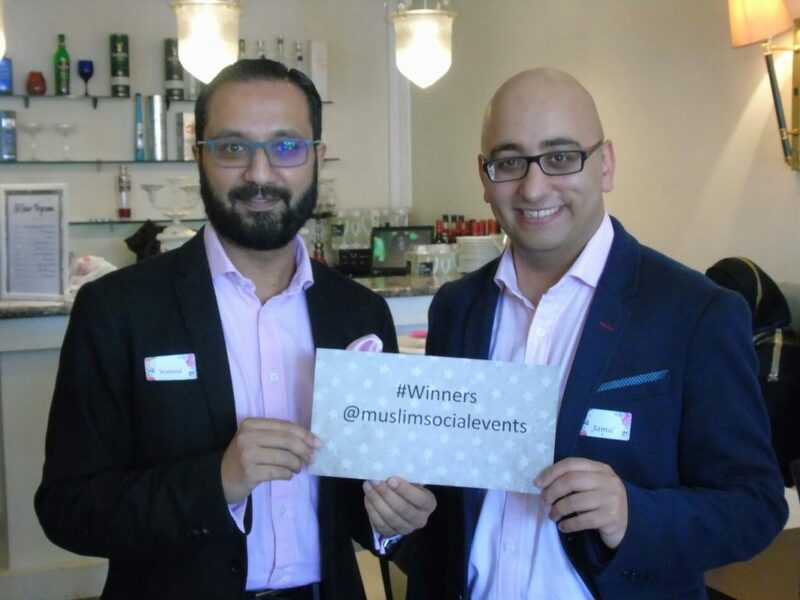 The Muslim Social and Networking Events Group began in 2014 and made up of young professionals that want to meet others in their age range to build relationships and find a partner. Like Facebook, which began as a site for people to meet and date, the group began as a platform to meet and get to know people who you are likely to consider as a potential long-term mate. Their events were held in the heart of Moseley Village; an eclectic blend of multiple cultures, quirky restaurants and coffee shops, and a hub of ideas. There was no better place than this to bring together the young community. 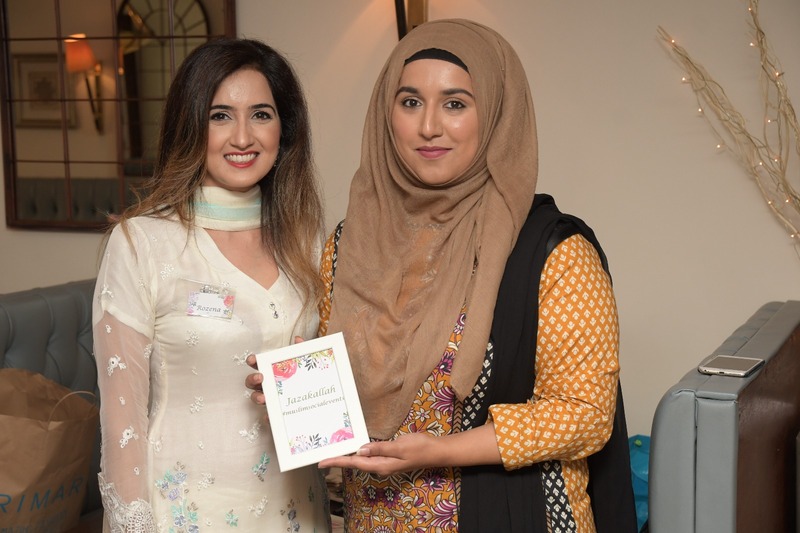 This was started and run by a young and single Muslim female as herself who experienced the challenges of connecting with other young Muslims and couldn’t find anything out there that would allow her to connect with like-minded and ambitious Muslims. She wanted to meet people herself and she knew a lot of her friends were single and looking to meet someone as well. She decided to get all the friends together through their respective circles and run networking events. She reached out on social media to promote her events and was astonished by the attraction and high levels of response from the community. Eventually it became clear she couldn’t limit it to young Muslims meeting other young Muslims in hopes of finding a partner one day. 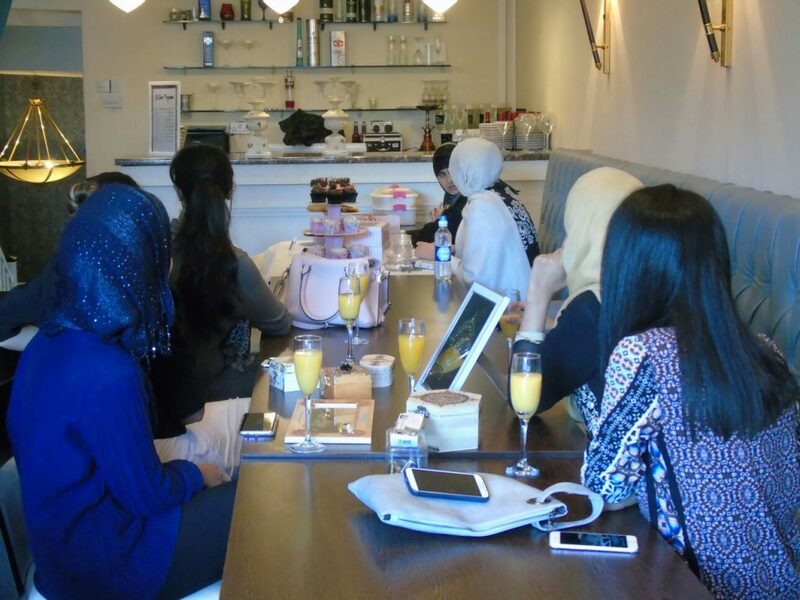 Her networking group attracted professionals across the board to join and meet new people, build friendships and network through their professions. Even the likes of city bankers from Canary Wharf contacted to join her networking event, as well as a Dentist on vacation in New York did. They were driven to attend because the networking she was offering to people was for young graduates and professionals in general. It was a tailored audience and a place to interact. 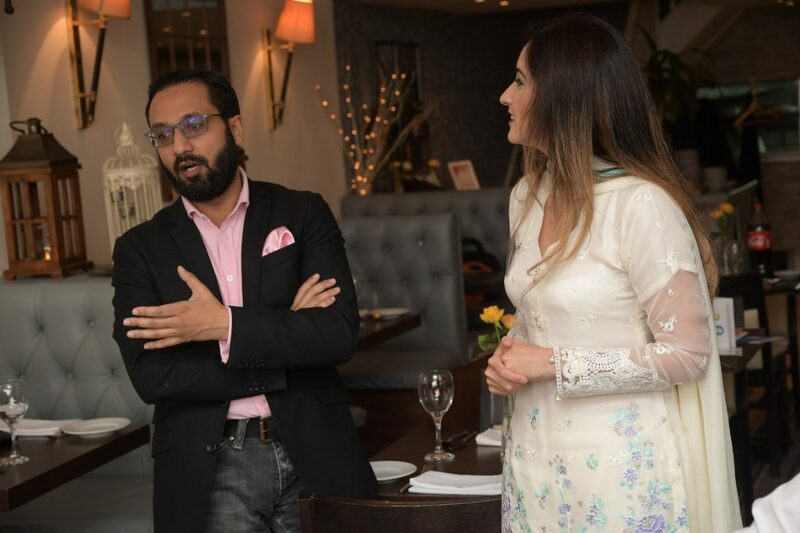 The last event held on Sunday 17th September was set apart from her previous events because she expanded her network to introduce not only singles but married professionals who are also looking to broaden their circles. Local professionals amongst doctors, lawyers, teachers, members of the community and new people who just arrived in Birmingham want to mingle and get to know the city, would turn up. She invited Mariam Khan, a local Birmingham Councillor, to speak to the diverse audience attending the event. Mariam is a local, young professional Muslim who is making changes in the community and an active voice in the contribution of the wider society of Birmingham. She’s a self-made individual who started her career whilst she was a student at University, by campaigning and promoting herself. At this age, you can imagine most students are working hard mostly for their exams, whilst she has done both exams and career-building. She was ambitious from a very young age. She was a visionary of change. This event was sponsored by National Zakat Foundation who are a local charity. Zakat is one of the pillars of Islam and they gave a little talk on how to distribute charity correctly within the local community. They shared information that people didn’t know; ordinarily people give zakat to big causes, such as natural disasters, but they emphasised on the importance of giving back to your local community where issues are paramount in our own neighbourhood. Waheed Saleem was the host of the evening for the event. Waheed is the non-executive director for Birmingham Solihull Mental Health NHS Foundation Trust. Mariam talked about her professional journey and not to give up on your passions. She spoke about actively getting involved in the community to do more, by doing something small and you’re passionate about. She touched on the issues of bins not being collected; she is getting together with locals on her road to take bins to the tip. She involved her family, neighbours and friends to accomplish keeping their local area clean, tidy and a welcoming space to visit. She talked about the things you can do locally. She opened the floor to ask questions that people had. People asked questions about what challenges she had faced in her political career and as a female professional. People were inspired by her talk and wanted to find out more about her. Mariam stressed the importance of a networking platform like Muslim Social and Networking Events to be actively involved in. There’s no network available like this for young Muslims currently, and she was impressed by it. She encouraged young people to attend and make the most of it. This encourages young people that attended to speak about their stories as well. 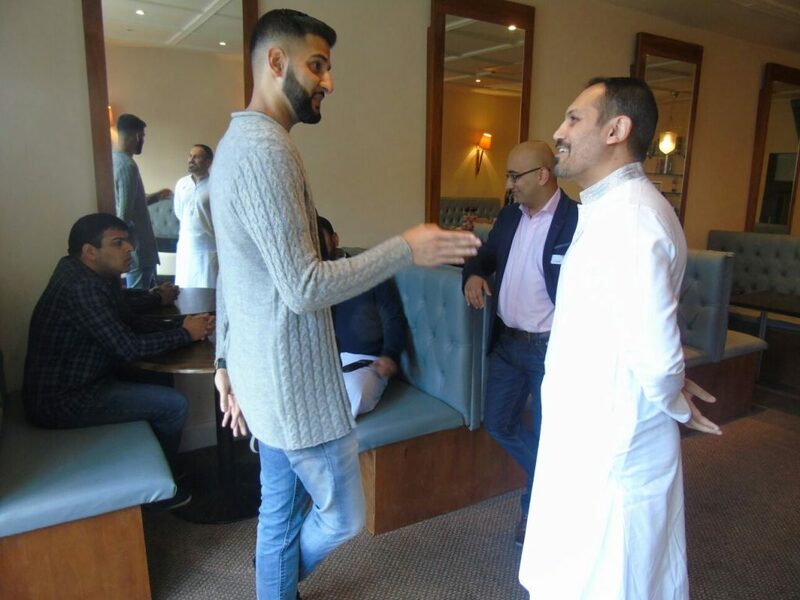 It’s an ideal platform in Birmingham for like-minded and aspiring people, as well as any person from the Muslim background but not limited to the Muslim background to come share their stories and make new friends. It’s an open support network where you have people to talk to. If you had a long busy week and need to socialise and have yourself understood and talk about your experiences, this is a practical support network where people are willing to listen and understand, and a circulation of information to know things that you want to know. And if you thought this was enough, it’s also a platform for the youth to do something outside of their career. At work you have a mentoring system for work demands. People find it hard that they want to do something outside of work and don’t know how to get started. When you’re interacting with people in this networking platform you’ll know how to get started and going. This group is that guidance and support for progression outside of your career. Rozena had also networked with a local lecturer. He is a lecturer at a University but privately he wants to set up a company. He doesn’t know how to do the legalities. This is a platform that can allow him to do that. He will meet other professionals with experience, skills and ideas on their side to share and help him get started. 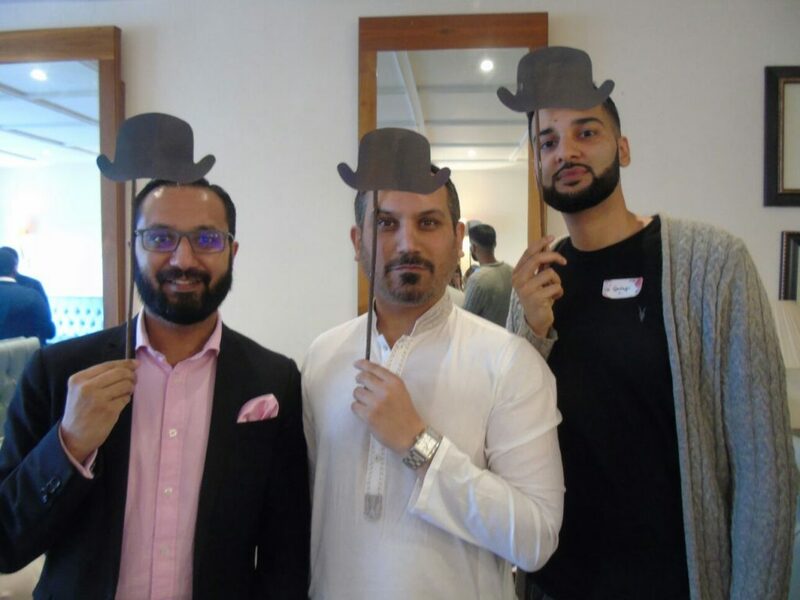 It’s an exciting time in Birmingham at the moment because a lot of big companies are relocating their head offices to Birmingham, like HSBC, and Rozena’s networking group had quite a lot of staff from there attend because they want to connect to local people. New businesses prefer to start in Birmingham due to a viable market industry and affordability. There are a growing number of young Muslim entrepreneurs so the group want to be a platform for them to expand their network. Rozena is passionate to bring the community together. There might be members of the Muslim community that feel they are isolated due to their past experiences or family breakdown. So she wants this group to bring them back into the fold because it is a non-judgemental and positive, upbeat and interactive group of individuals who wish to be supporting engagement. She also provides an intimate and safe platform to talk about topics not often discussed openly in the Asian community and sometimes in the Muslim community because they’re considered taboo. You as well can benefit from being able to bring these topics to the surface, and getting ideas and perspectives from other people’s experiences. Waheed Saleem, Non-Executive Director, Birmingham and Solihull Mental Health NHS Foundation Trust. Mariam Khan, Councillor, Washwood Heath. Altaf Kazi, National Zakat Foundation, Birmingham. Hasina Khanom, Graphic Designer and owner of designedwithlove2015, designedwithlove2015@gmail.com. Hafeez Ashiq, Photographer at HMedia Photography, hmediaphotography@gmail.com, 07446958560. Indioz Restaurant, 107 Alcester Road, Moseley Village, Birmingham B13 8DD | 0121 449 9292. Thank you to Asian World, HalalIncorp and People’s Playground for featuring us in their article!